We love giving back to our community. Office Interiors & Design and our team support a number of amazing local organizations . We believe that through participation, volunteerism, and our financial support; we can help build strength in our community. Helping others is a part of our culture and work together to give back in a variety of ways. 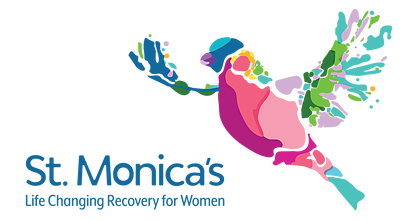 St. Monica's goal is to empower women and rebuild lives. We enjoy participating in the annual Amazing Chase event to support this great organization. The People's City Mission provides those in need with emergency assistance of food, shelter, and clothing. We've enjoyed creating beautiful (and wacky) Christmas trees over the years to support the Starry Nights fundraising event. We were honored to sponsor a preschool classroom for this year; the Diligent Deer classroom!